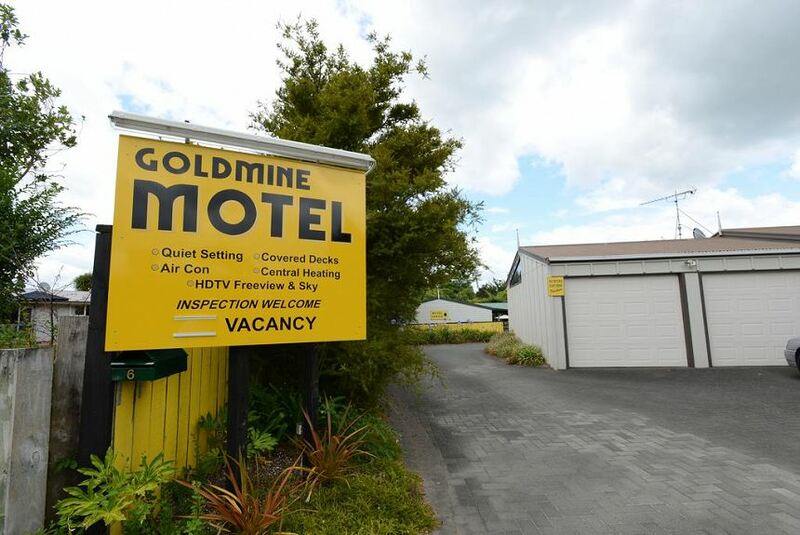 Whether visiting Waihi on business or for leisure, we have a range of modern, spacious and comfortable units to cater for your requirements. Our QUIET, OFF-ROAD SETTING is well away from busy SH2, but still only 500ms to the town centre restaurants & cafes. Good WiFi access available. Hauraki Rail Trail terminus 2mins ride; Waihi Beach 12kms; Karangahake Walkways 12 kms. Located at the base of the beautiful Coromandel Peninsula, we are an ideal stopping-off point for travellers.